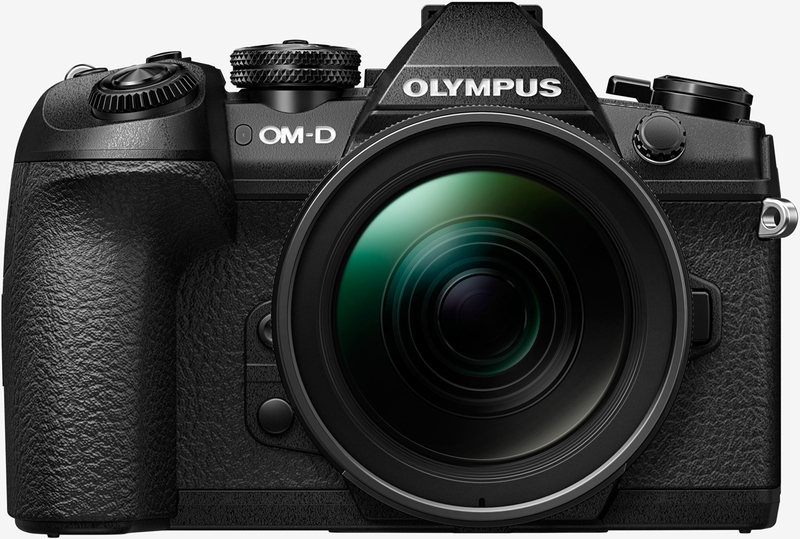 Olympus unveiled the OM-D E-M1 Mark II at Photokina 2016 last September, the successor to their flagship OM-D E-M1 mirrorless camera that's been around for a few years now. There’s a lot to love about the OM-D E-M1 Mark II although two key bits of information – its price and release date – were glaringly absent from its announcement. Olympus has filled in the missing pieces of the puzzle this week and predictably, it won’t come cheap. Olympus tells us that the refreshed shooter will go on sale at the end of December with an MSRP of $1,999.99 for just the body (no lens included). In the UK, expect to pay £1,849.99 including VAT for the body or £2,399.99 for the body with Olympus’ excellent M.ZUIKO DIGITAL ED 12-40mm f/2.8 PRO lens. As a quick refresher, the weatherproof Olympus OM-D E-M1 Mark II features a 20.4-megapixel live MOS sensor and a TruePic VIII image processor that’s capable of shooting 18 frames per second with continuous focus enabled or up to 60 frames a second with the focus locked. You also get a five-axis image stabilization system, a new 121-point all-cross-type, on-chip phase detection and contrast detection autofocus system, two SD card slots, a 50-megapixel high-resolution mode, a battery that lasts 37 percent longer and a charger that does its job 50 percent faster, among other features. If you’ve yet to give a pro-level mirrorless camera like this a try, you’ll likely be shocked at what it’s capable of.